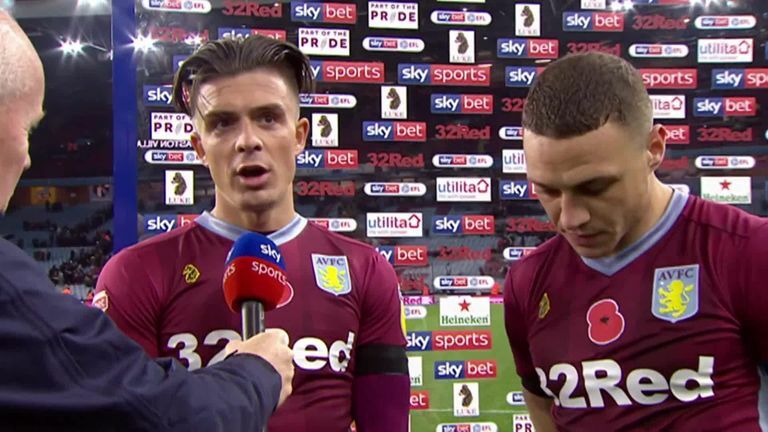 Jack Grealish and James Chester ensured Aston Villa returned to winning ways under Dean Smith and piled the pressure on Bolton with a 2-0 victory in the Sky Bet Championship on Friday night. After Grealish slotted in his first goal of the season (4), it was Chester who found himself at the heart of the action at Villa Park. The defender first produced a sublime goal-line clearance to deny Jack Hobbs, and then saw a header down the other end correctly ruled out for offside in the first half. However, after the break, Chester headed in Villa's second despite appearing to be in an offside position, and it was enough to hand Smith his second win as manager after suffering two defeats on the spin. Victory lifts Villa up to 13th in the table, but the misery continues for Bolton, who remain without a win in six league games. Grealish got Villa off to the best possible start, latching on to a fine through ball from Tammy Abraham before rounding Ben Alnwick and slotting into the empty net. 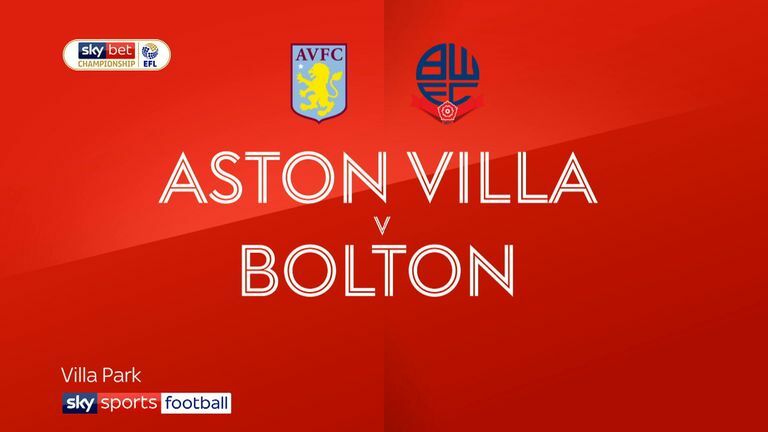 That lively start set the tone for what was a high-temp first half, and Erhun Oztumer could have levelled for Bolton but only scuffed an effort towards goalkeeper Orjan Nyland. Chester's acrobatic clearance then preserved Villa's lead, with the defender somehow hooking the ball away on the line with Hobbs already wheeling away in celebration following his header at the back post. Villa then had a goal chalked off for offside when Chester nodded in from a free-kick, but after the break the flag incorrectly stayed down when the defender headed the hosts 2-0 in front. 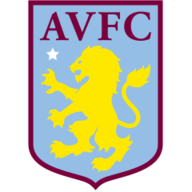 Villa made two changes with Conor Hourihane and Albert Adomah coming in. 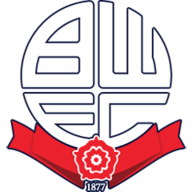 Five Bolton changes saw Andrew Taylor, David Wheater, Jason Lowe, Will Buckley and Craig Noone in the XI. The second goal served as a sucker-punch for Bolton, who had valiantly searched for an equaliser, but failed to find the net despite late efforts from Lloyd Dyer and Josh Magennis. 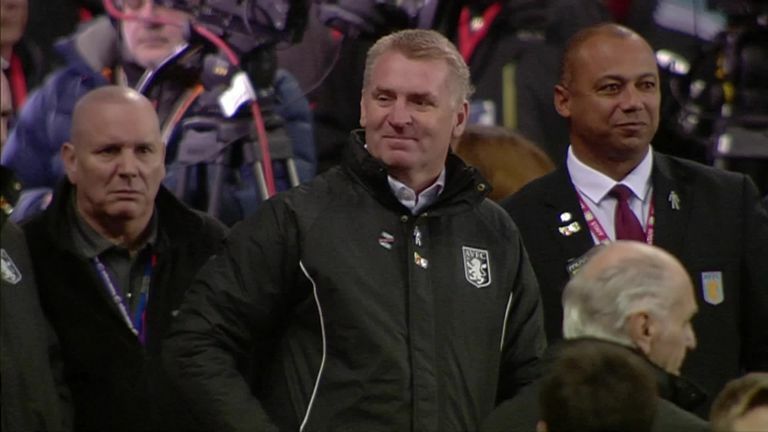 Dean Smith (Aston Villa): "We needed to win. Our performances the last two games were better than I thought it was tonight. I thought we were average at times. "We gave away a couple of big chances and it's something we have to get better at. We have great games coming up, the players live for them games, I've had a receptive group that went to get better and they'll look forward to the next games." 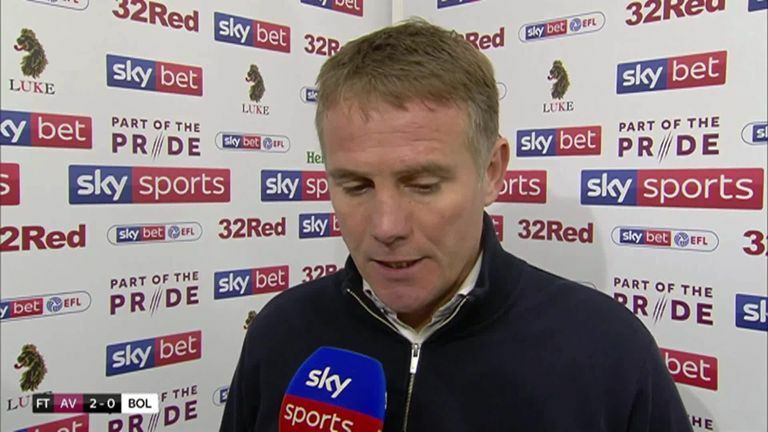 Phil Parkinson (Bolton): "We've had enough chances to get something from the game I think everybody has seen that, but when we have periods of pressure we have to score. It's hugely frustrating. "We're disappointed with conceding so early in the game. 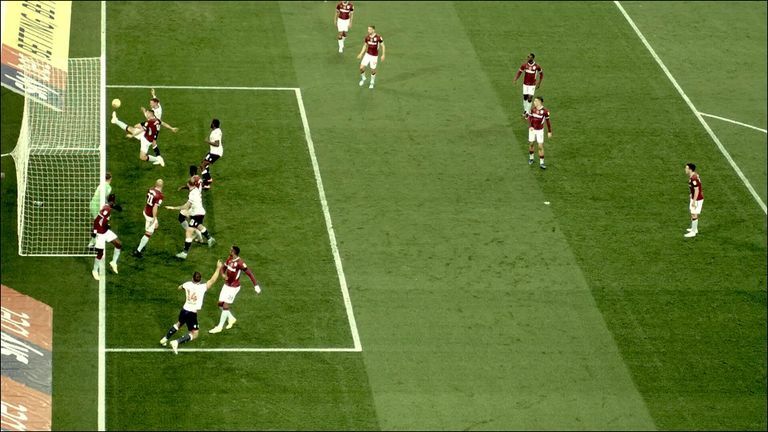 The second goal is never a free-kick, Williams has won the ball and how the referee - who was I thought was really poor tonight - cannot see that's a great tackle I don't know." Villa have struggled defensively this season, and went into the match having conceded more goals than they have scored. Man of the Match @AVFCOfficial’s James Chester. However, the goal difference returned to +1 thanks to a resolute display. Both Chester and Axel Tuanzebe impressed in central defence, but it was the former who stepped up with vital contributions at both ends of the pitch. Smith's assistant John Terry will have watched on proudly as Chester produced a heroic clearance before heading Villa 2-0 up - a Terry-like performance if ever there was one.